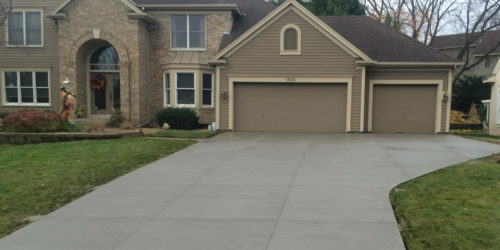 The professionals at D.E.L Concrete provide superior concrete sidewalk for residential home in the greater DuPage area. 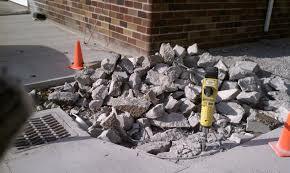 We have over 30 years of concrete sidewalk pouring and leveling experience. 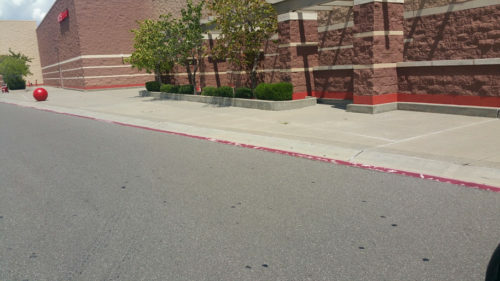 We know what it takes to ensure a code compliant concrete sidewalk that also looks aesthetically pleasing. We have the perfect balance of superior craftsmanship at an affordable price. 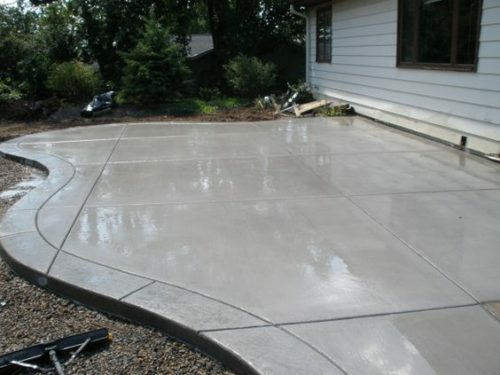 D.E.L Concrete pays attention to detail on all of our residential concrete sidewalk experience. Why, because we know who will be using your sidewalks. Its your children riding a bike, its your neighbor’s roller blading, its your family coming over for a get together. We ensure to have a code compliant, aesthetically pleasing sidewalk to ensure safety for all of life’s moments. 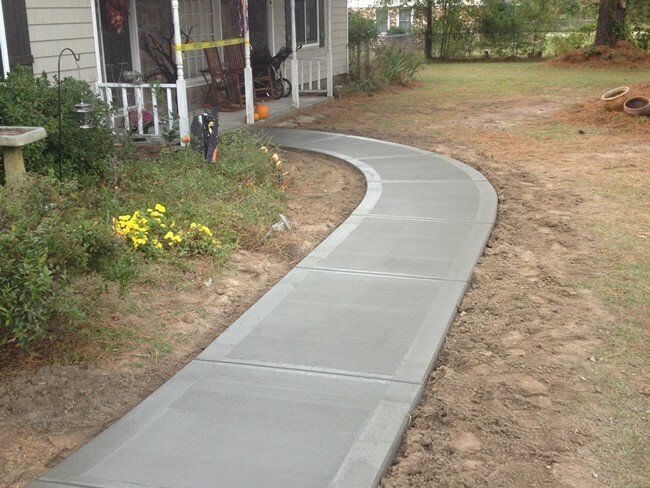 D.E.L Concrete Contractors uses superior concrete mix for all of our residential concrete sidewalks. Our service is not the only superior experience our clients get when choosing us. We use the highest quality cement mix for all of our concrete sidewalks. We like to brag that we have paved half of Lombard and the difference is noticeable. You can tell the residential concrete areas that we have done because you can see that they are still in amazing shape! We also take pride in our superior level of craftsmanship and pay a great deal of attention on all of our residential concrete sidewalks. When a sidewalk is installed right the first time we know that last plenty of years. 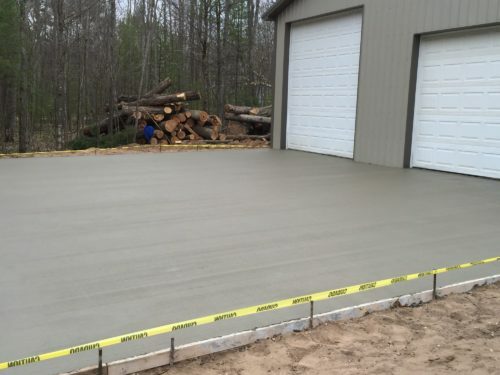 This is yet another reason why you should choose D.E.L Concrete Contractors for your concrete sidewalk in the greater Lombard IL and DuPage county. 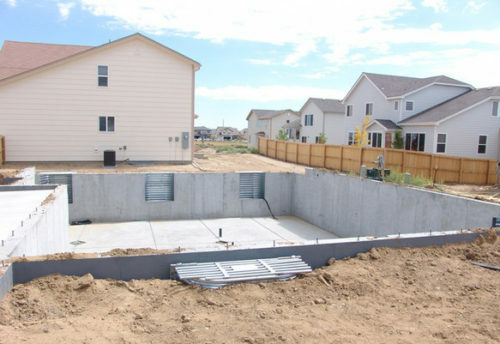 When it comes to a reliable residential concrete contractor D.E.L Concrete Contractors in Lombard IL comes highly recommended. 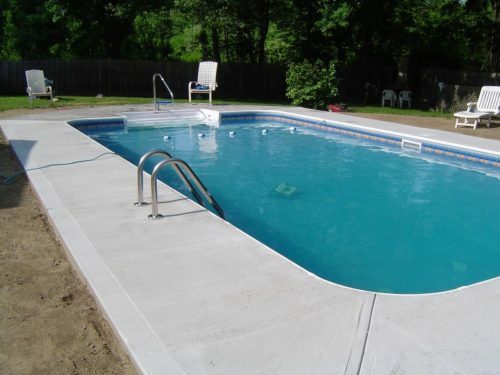 We treat each one of our residential concrete jobs with the same care no matter how big or small of a job. We also treat our clients as if they were family. D.E.L Concrete Contractors know that our best advertising is Word of Mouth from our previous customers. Give us a call today to start your residential concrete job today! Sidewalks	Overall rating:	5	out of 5 based on 2	reviews.